Tying the knot, getting hitched, saying ‘I do’ – there are plenty of colloquial phrases we use to describe marriage, but none truly capture the true essence of what a wedding means. When you exchange your wedding rings, you are wordlessly expressing to one another that your love will carry you through for the rest of your lives. 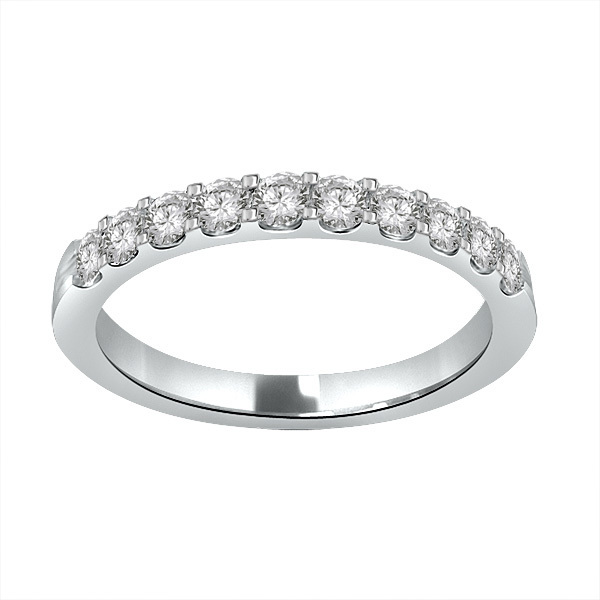 At Solitaire Jewellery, we take pride in designing quality, affordable wedding bands that you can cherish for years to come. 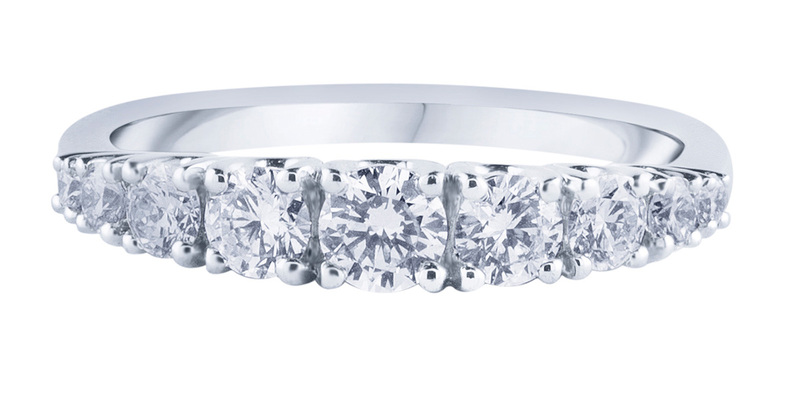 With several Melbourne locations including Narre Warren, Dandenong, Fountain Gate and Cranbourne, come and see to get the perfect ring for the perfect person. 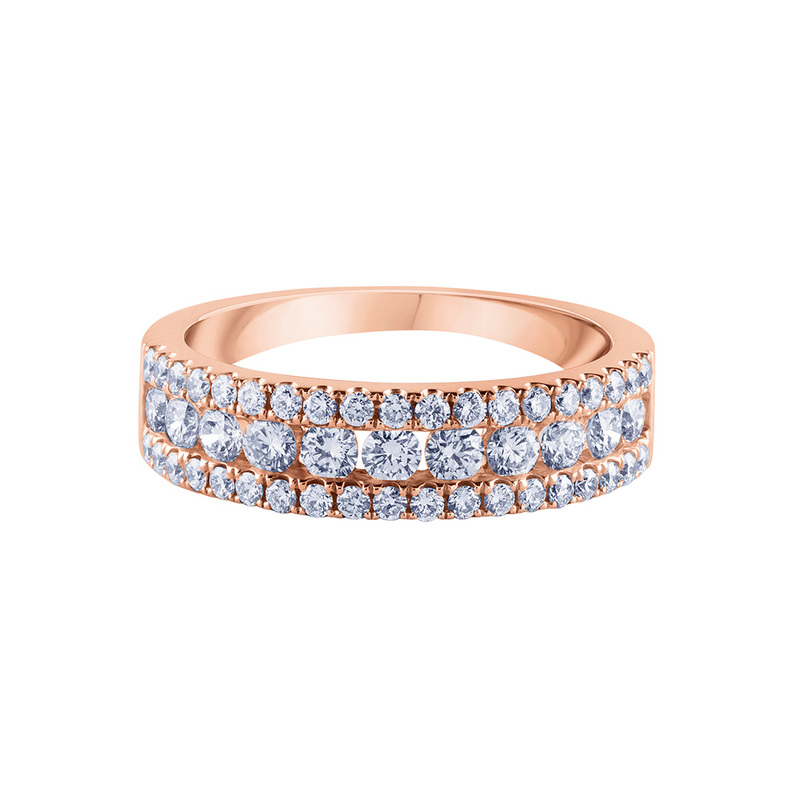 A wedding band should look elegant, stylish and beautiful while also symbolising the love, commitment and loyalty you share with that special someone. The team of jewellers at Solitaire Jewellery take pride in designing a range of exquisite pieces that will suit any couple now and for years to come. 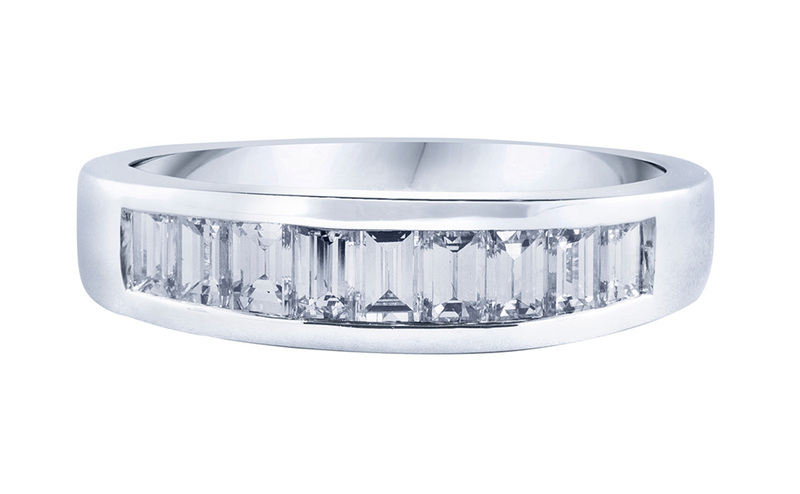 Your wedding band should be an effective expression of the unique bond that you share with your partner – after all, your marriage is unlike any other in the world. 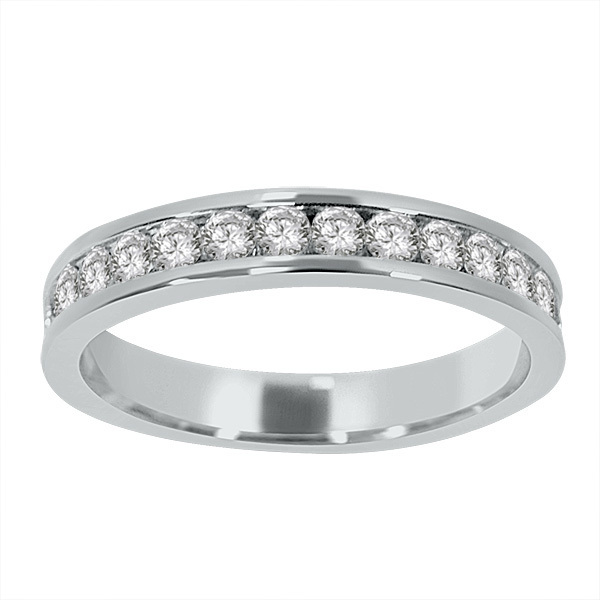 To ensure you can find a quality wedding band that suits your style and budget, we have an extensive range of designs for you to choose from. Whether you would prefer an understated piece or something a little more flashy, come to us and be spoilt for choice as you browse our collection of unique patterns of designs. 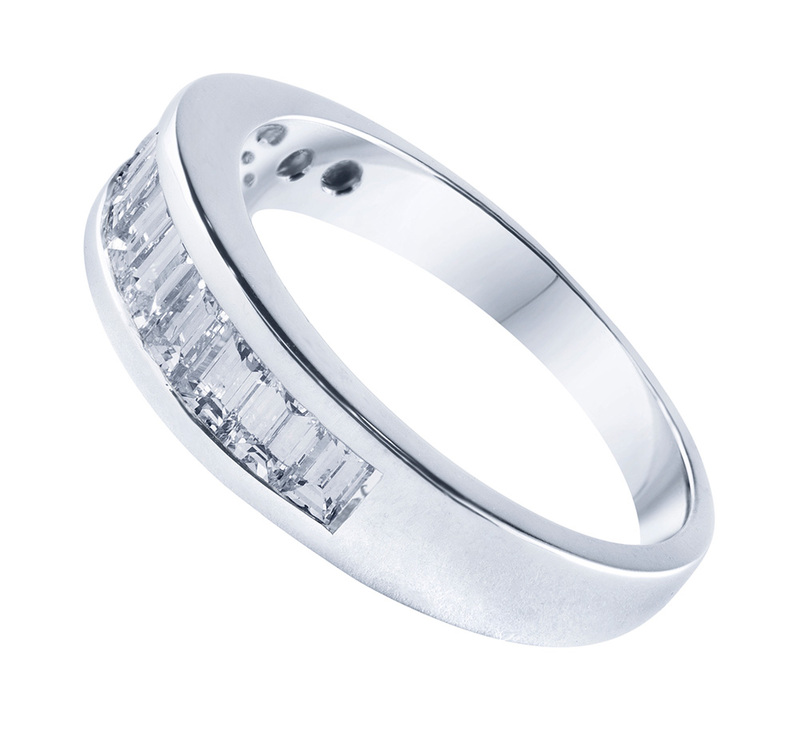 Our combination of top-quality materials and flawless design ensures you will find the perfect piece for you and your partner. 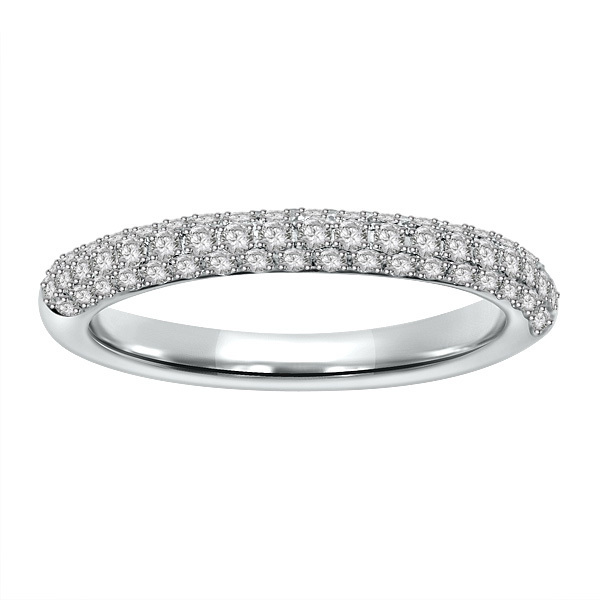 While designing quality wedding bands that don’t cost a fortune is such a strong passion of our team, that isn’t the end of what we do. 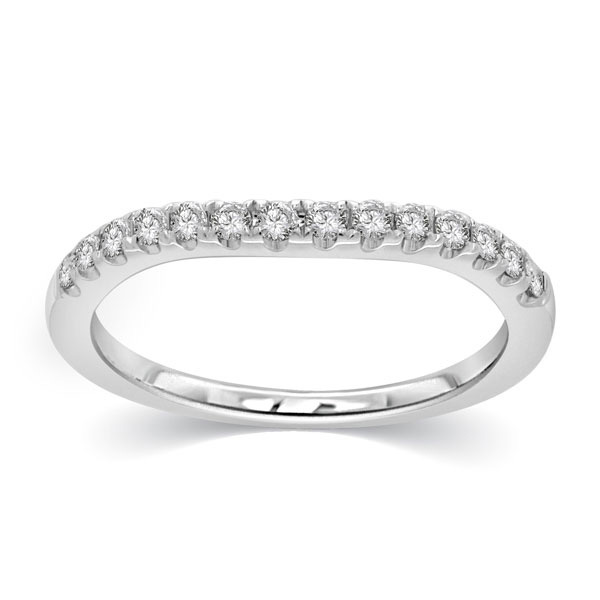 For the moment you get down on one knee and ask that special someone to marry you, we have an elegant range of engagement rings to complement the wedding band you’ll exchange after your vows. We also design and craft a broad selection of jewellery to suit any other occasion, meaning you can purchase the perfect gift or memento even when there is no wedding on the cards. 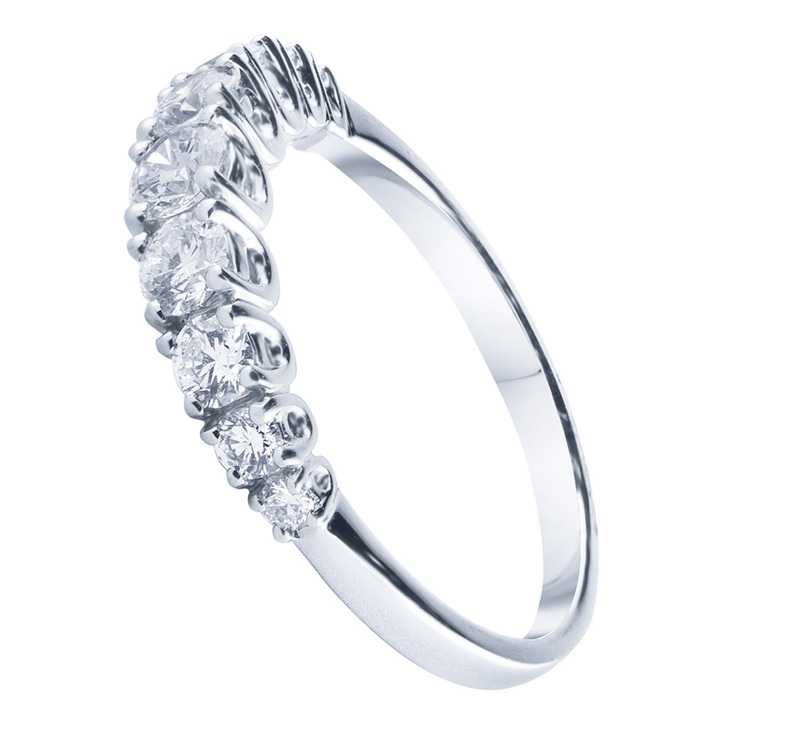 After all, we believe that any special occasion warrants something silver or gold! Take a look through our pendants, necklaces, rings, earrings and more to get an idea of what you can do to mark that special occasion. 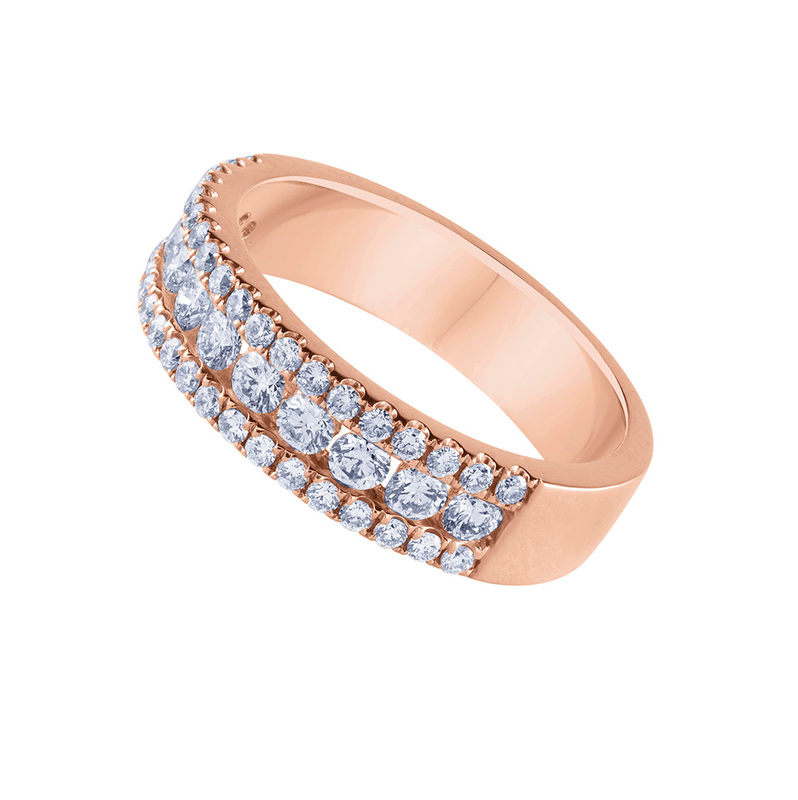 From subtle pieces to luxurious, flamboyant designs, there’s no doubt that the perfect jewellery is waiting to be found. Our full collection can be viewed online, so feel free to browse our website to get an idea of the pieces we have available. If you’re ready to buy or want to see each piece in person, come to one of our stores in Fountain Gate, Dandenong, Narre Warren or Cranbourne and our knowledgeable staff will be happy to help. Otherwise, get in touch and we will do whatever we can to answer any questions you may have.